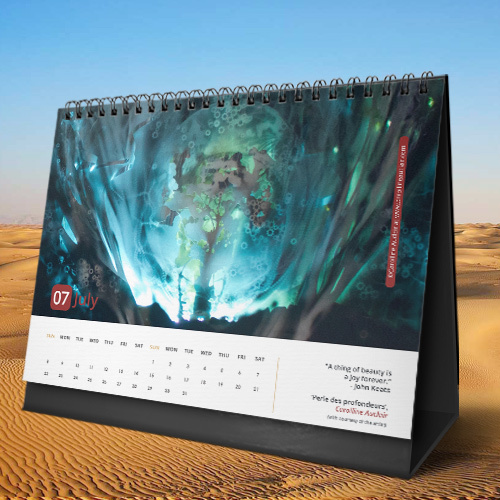 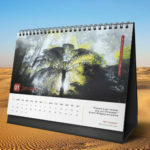 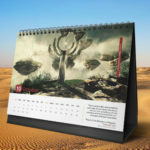 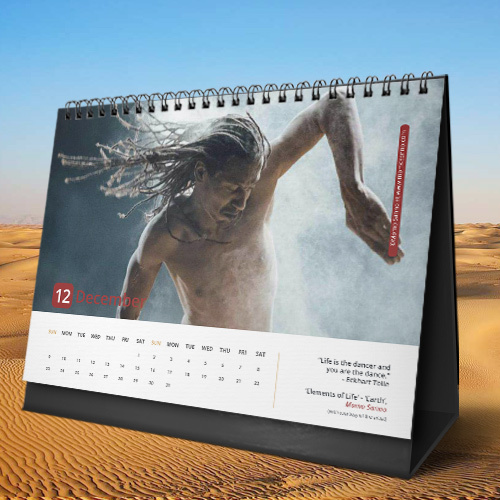 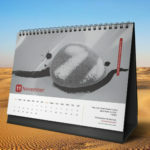 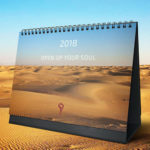 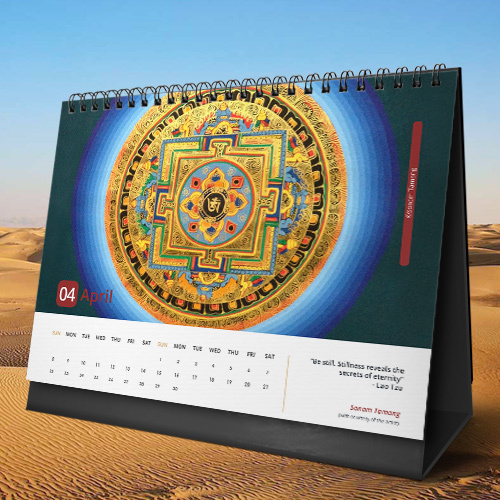 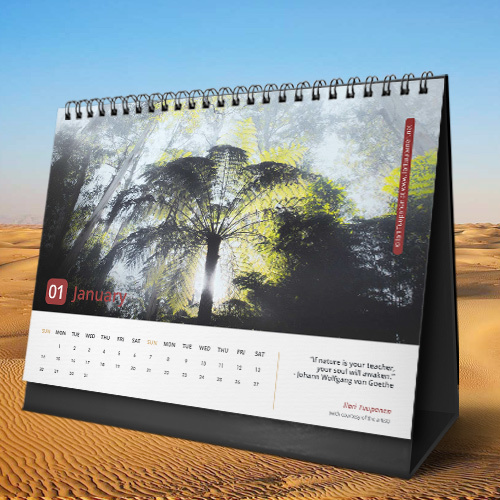 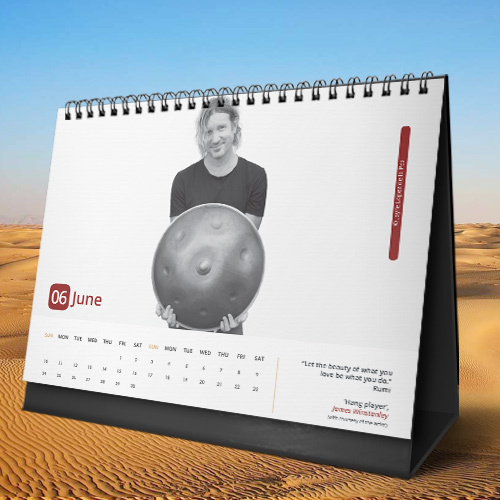 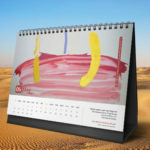 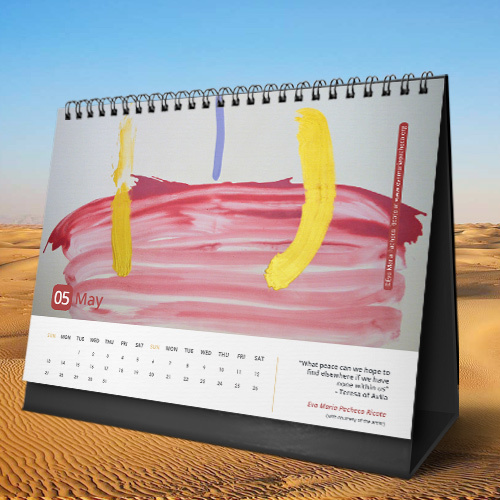 What about a calendar to open up your soul and go on the path of harmony and wonder? 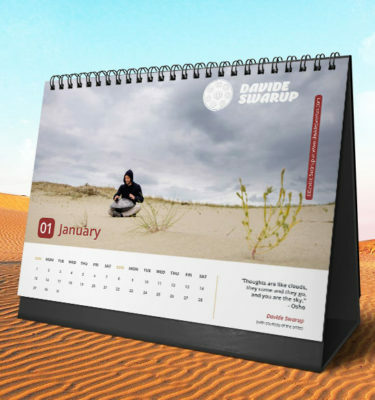 Each month showcases one artist or artwork among Shanqa’s selection: an artistic image along with an inspiring quote to fill your 365 days with energy, wisdom and inner peace. 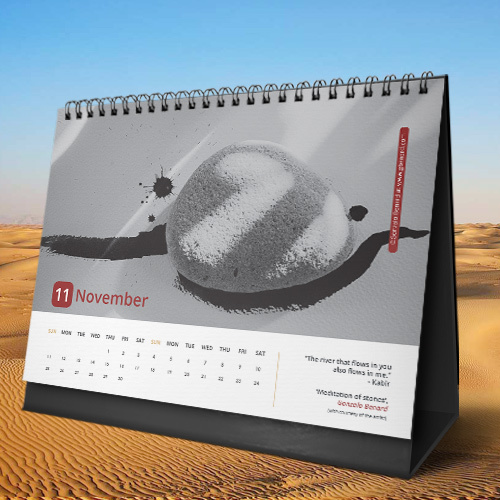 A product made with Love, for you to feel the Bliss, for you to spread the Light. 'Shanqa' souvenir is not just another shop: choose a product and choose its price. 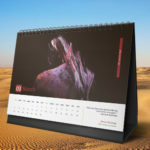 By purchasing our products, you contribute to expanding our mission. 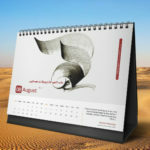 Any benefit arisen from the sale of our products will be used for the operating of Shanqa’s activities only. Size: 10 x 8 inches ; 25.4 x 20.32 cm. 14 sheets. Paper quality: matt finish.